I’ve decided to say very little this go-round, and just let these amazing old photographs speak for themselves. I’ve been reading The Autobiography of Z.S. Hastings, but until I’ve finished it I can’t possibly pick my favorite passages. There are so many. So… for now, feel free to enjoy all of the photos I could find of Harry Howell Hastings, Z.S. 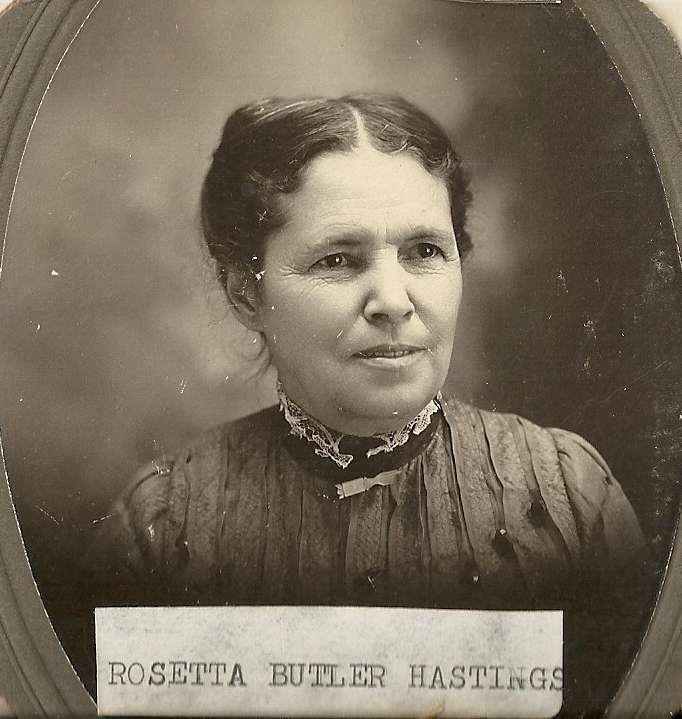 Hastings, and Rosetta Butler Hastings. You can click on any of the photos to make them larger. A Visit with Rosetta Butler Hastings in 1927. The picture that’s the second one from the right is with my Grandpa. 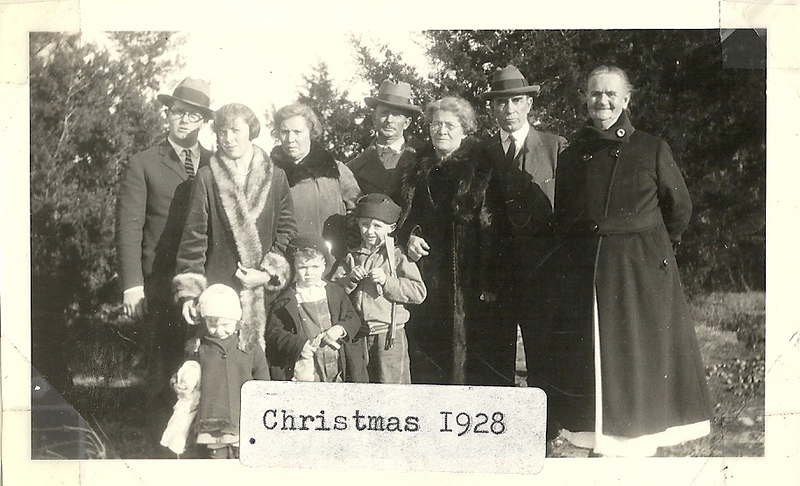 Christmas 1928. Based on what I’ve surmised. 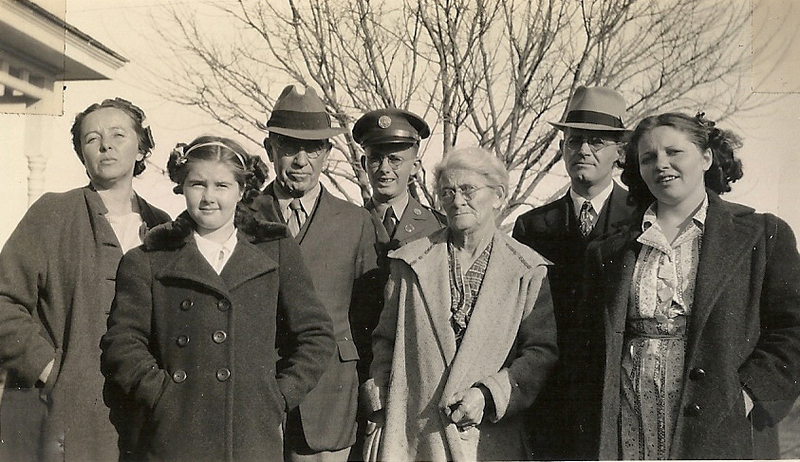 From left to right: Tarpley Taylor Hastings, Kenyon Ruth Hastings, Eva Henry, Jim Henry, Lou Taylor, Harry Howell Hastings, Elmira Marin Taylor. The children on the bottom are my grandpa and his sisters. These are a few lines from The Autobiography of Z.S. Hastings. It turns out that in the two years since I last googled Z.S., the rise of ebooks inspired someone to create a free version of his autobiography for download. This, I believe, is a great use of ebooks! No, it’s not great, it’s AMAZING! Let’s back up a bit, though, because when I left off, we had not yet proven that Z.S. Hastings was any relation, therefore, we don’t know whether I even care about his Autobiography. History, yes. Family History, maybe. After finding the photo of the mysterious bearded man, Z.S. 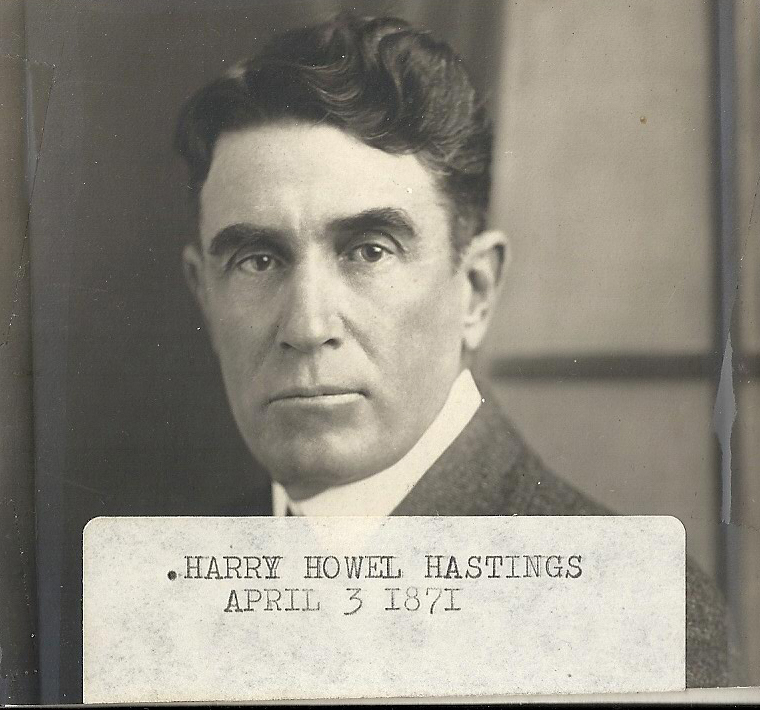 Hastings, on Wikipedia, I decided to search for the photo album in which I was certain I’d seen him before. Though my parents were unsure of what album I was referring to, after a great deal of searching I found the ancient album. Apparently it pays to be a snoop as a child. The album I found is truly a gem! I meant to include some of the photos from it in this post, however, I absolutely forgot to bring them home to scan. Needless to say, I did find one photos of Z.S. 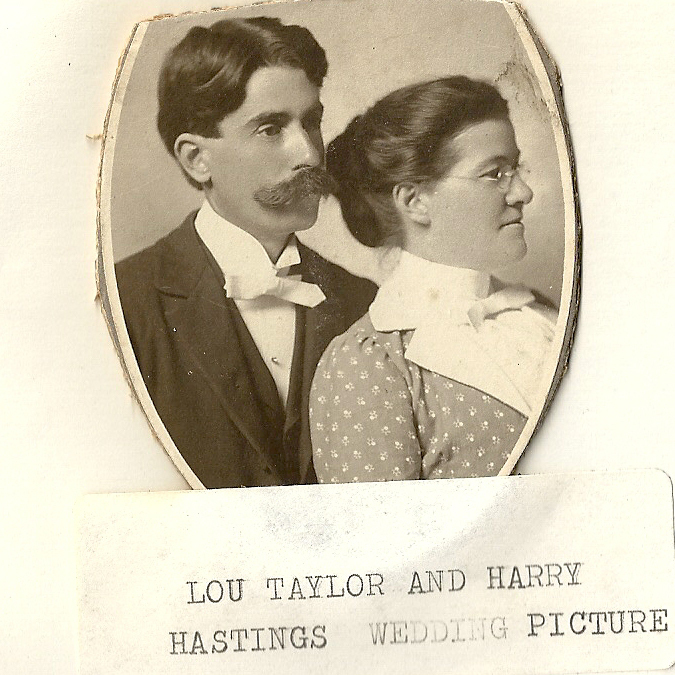 Hastings in the family album along with many other members of the Hastings clan. This, I believe secures the fact that Z.S. 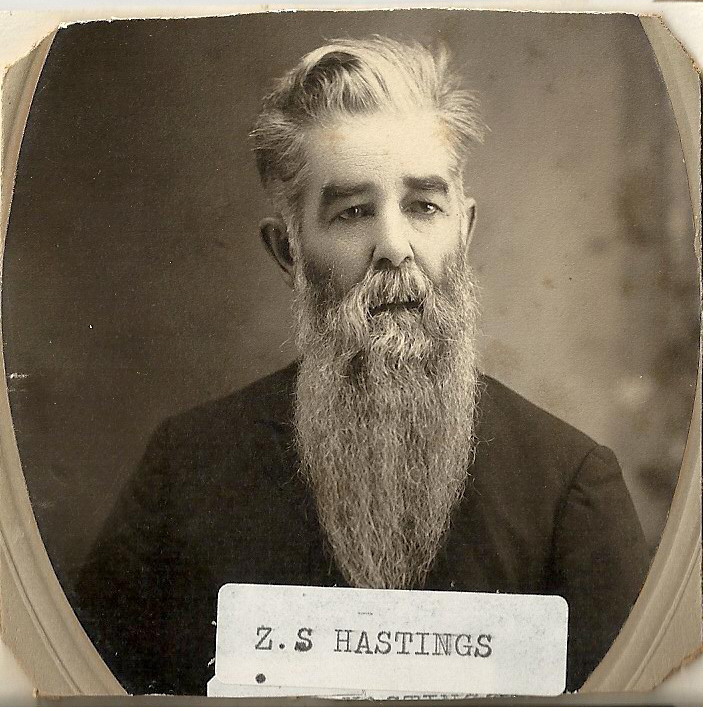 was my great, great, great-grandfather, and also confirms Harry Howell Hastings (his son) as my great, great-grandfather. I’ll be sure to share photos in the next post. Now that I was certain Z.S. was related to me, I decided that the next most pressing question I had was, “What the heck does Z.S. stand for?” Zeke? Zachariah? Zeb? Z… ? I decided to try finding him in census records to see if he had listed his full name in a record. I also wanted to see if I could find where he was born, because I had no leads as to his father’s name or place of birth. The only thing I knew was that they lived somewhere in Indiana when Z.S. was born, and even that was based on an article from where the information could be considered iffy at best (for now). First, I tried accessing some online census records. 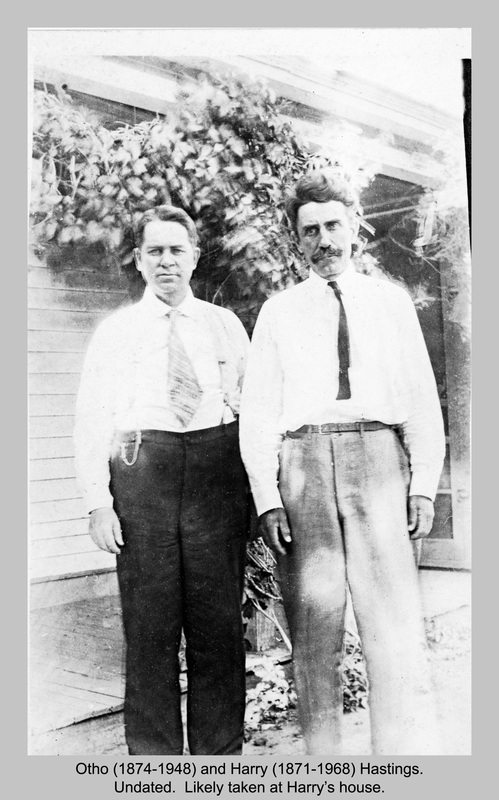 The Pikes Peak Library District gives you free access to Heritage Quest records with your library card number and free access to Ancestry.com from library computers. *I had to give it a plug, because it’s AWESOME! This said, I took a go at Heritage Quest, because I could do it from home. 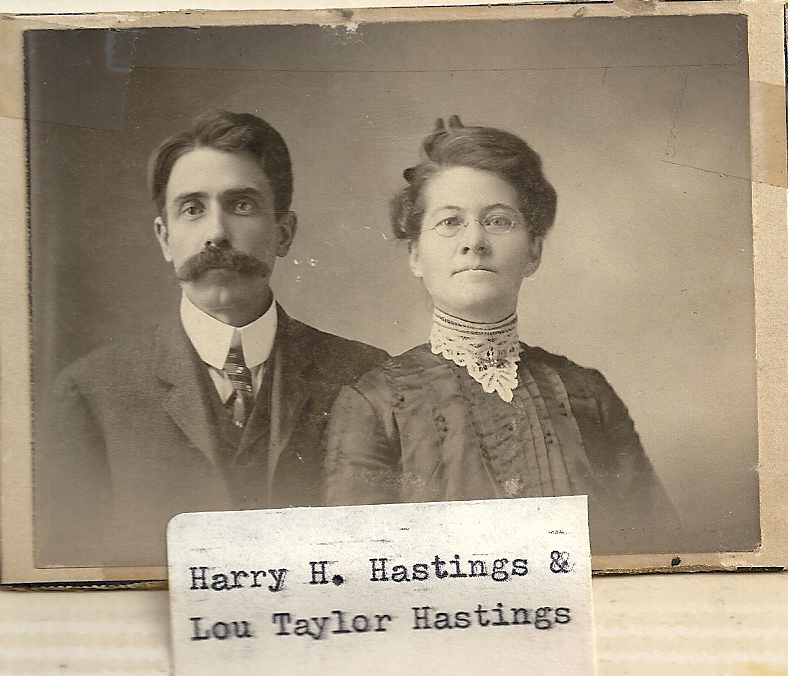 Based on my best guess as to the time period I was looking at, I searched the 1860, 1870, 1880, and 1890 census records in Kansas for Hastings. Each time narrowing my results to Atchison County, which I’d read was the home of the Hastings in the Wikipedia article. I struck gold in both the 1870 and 1880 records. In 1880, I found the following entry for not only a Z.S. Hastings, but his wife, R.B. (which we know from Wikipedia to be Rosetta Butler Hastings), and four of their children, including my great, great-grandfather Harry H. who was 9 at the time. Here, it describes Z.S. Hastings profession as a Minister and his wife Rosetta’s profession to be, “Keeping home.” At the time of this census record Z.S. was 42. It also states that he was born in Indiana and that his parents were both born in North Carolina. Rosetta, it seems, was born in Ohio, and her parents were born in New York and Ohio. Unfortunately, this census record doesn’t list Z.S.’s full name, leaving that mystery still to be determined. Here, you can see that Z.S Hastings is now listed as Zachary and R.B. Hastings is listed as Rosetta. They had no children at the time of this census record. Z.S., or shall I say Zachary, was a school teacher and Rosetta was keeping home. Zachary! At long last! This solves half of the name mystery. At least we have a first name now, but what is the “S” for? If you look at the transcribed version of the census record on Heritage Quest it states his middle name as “L,” however, looking at the actual record, you see that the supposed “L” is the number 2 in his age at the time, 32. The “S” in Z.S. is obviously a middle name still to be determined. He will, of course, forever be Z.S. to me. Another interesting thing to note about both census records is the Hastings’ next door neighbors, Pardie Butler and family. From the Wikipedia article, we learned that Pardie was Rosetta Butler’s father, and a great abolitionist. He is, in fact, worth his own blog entry… or two. For now, though, the interesting thing I learned about him is that they lived next door to the Hastings for at least the 10 years between census’. I am sending to each of the other boys a copy of my Autobiography like this I send you. I hope you will be interested in it; read it, preserve it, and give it to some of your children, to be read and handed down and down until the second Adam comes the second time. I am sure I would be glad to have something of this kind from my father, even from his father’s father’s father’s, etc., back to father Adam, the first Adam. I promise to write much more when I get to the end, but for now I leave you with one final mystery, which is no solved.